Bloom Entertainment By Design: Celebrating Christmas with Bloom! Christmas is the time to do something Special... a time to spoil your staff, colleagues, family and friends with a night jam-packed with awesome entertainment! But where do you start? Here are just a few festive ideas from the team at Bloom Entertainment. If you are after something a little bit different and special to make your event stand out from the crowd, roving entertainers are always a huge hit! Whether you are looking for Tray Artiste's, Impersonators, Corporate Photo Booth or Roving Entertainment - we can meet all your needs. 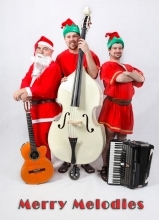 Are you after a bit of festive cheer at your upcoming event... then the festive roving musicians are a great way to entertain your guests with a range of Christmas Carols in English, Italian & Latin. Dancers, aerial artists, candy buffet or other entertainment as a stand-alone act or built into a corporate package, we can help you organise it all! 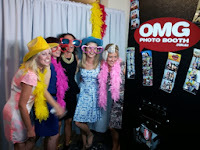 What better way to make great memories and have fun, spontaneous, high quality photos taken! 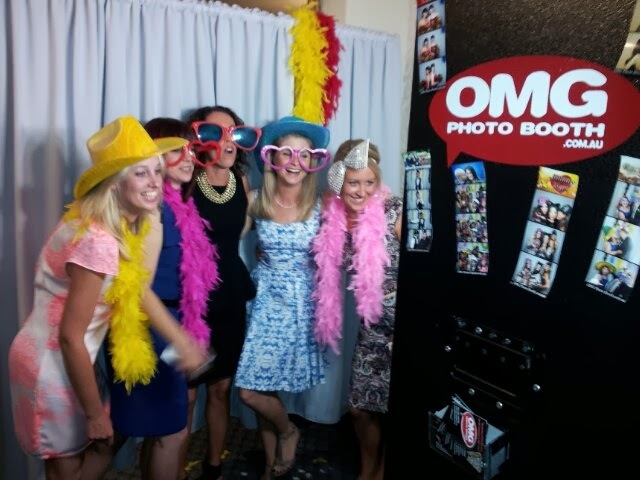 A Photobooth is the event dream! Bands, bands, bands... solo’s, duo’s, trio’s, big bands, orchestras and everything in between! Whether you want classical music, rock, strings, jazz or swingl! DJ’s can bring the party atmosphere to any event. 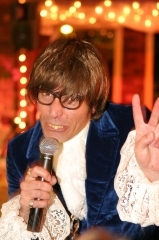 A good Master of Ceremonies (MC) or compere can make your event flow smoothly and flawlessly. The MC is the host of your staged event, they keep the events of the night moving, introduces speeches and performers and speaks to the audience throughout the event. 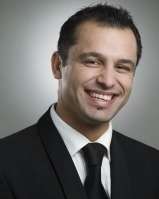 We have many experienced MCs, even some who can MC in other languages. Looking for a night your clients or club won’t forget? Want to make sure your event is a VIP affair? 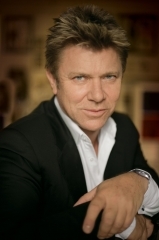 Why not have a celebrity MC your night or provide a keynote speech? 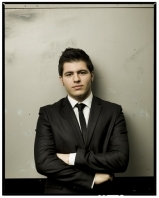 Who would have thought you could have Australia’s most talented artists at your festival, event or corporate functions! WELL YOU CAN!!! 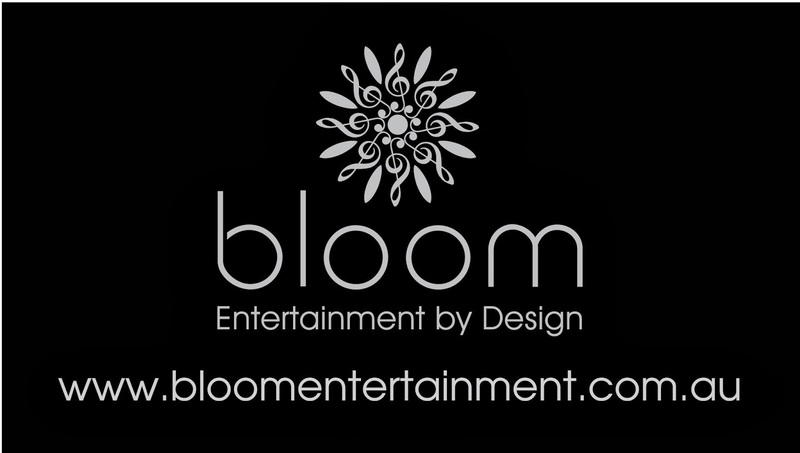 Bloom Entertainment by Design is a boutique entertainment agency representing Melbourne based entertainers. Each of our entertainers are hand-picked – which means we have taken all the hard-work out of searching for the right artist. We represent the best that the industry has to offer – priding ourselves on the quality of the artists we represent.